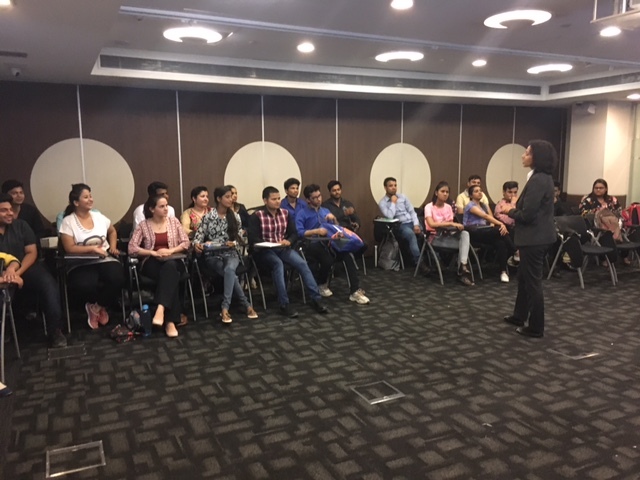 Last week, INLEAD opened its doors to the new April 2017 Batch. Every quarter as INLEAD welcomes a new batch of students, it puts together an Orientation Week full of multiple activities and workshops so as to encourage the newly christened INLEADers to get to know the institute, the faculty members, and most importantly their batchmates. 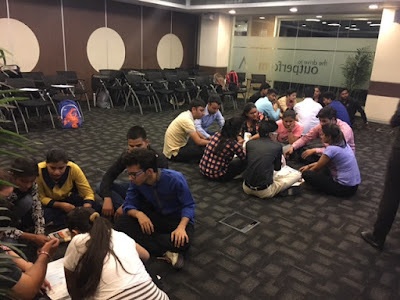 The Orientation week is very essential to encourage students to let go of their inhibitions, to get accustomed to a new institute and to get oriented with their daily activities at INLEAD. Here's a day to day breakdown of all the fun, sessions and workshops that took place last week during the Orientation week for the April 2017 Batch. Day 1 to Day 2 was all about Registration, Orientation about Life at INLEAD, as well as Corporate Orientation. There were sessions conducted by the Dean, Mr. Deepak Sharma as well as by subject faculty members who introduced students to the various streams they had taken admission in. 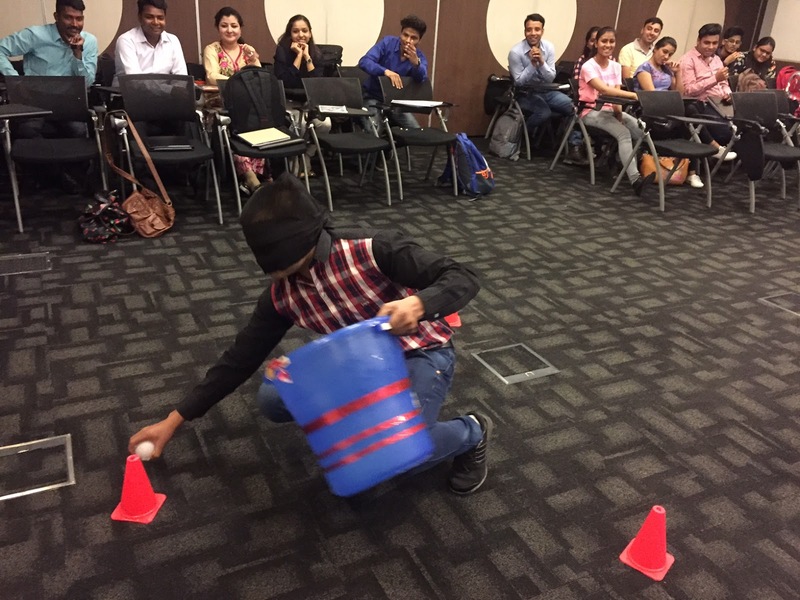 This was followed by two days of Ice Breaking sessions comprising activities in the domain of Team Dynamics and Mental Abilities. Day 4 was when students were required to get ahold of their teammates and compete intensively with other teams to win hampers. This session was a celebration- A beginning of a new journey for all the students present. The session began with the INLEAD Cheer, where students participated fully with enthusiasm and energy. Mr. Siddharth initiated the session by addressing the students on team dynamics and team culture. Thereafter Ms.Monica initiated the first activity titled-Land Mine. One student from each team was blindfolded and had to, with instructions from his team members, collect as many plastic balls as possible. Students participated enthusiastically and the atmosphere became full of creativity and energy. The next game was- Guess the Price. Articles such as scissors, sketch pens and staplers were shown to the teams and the team which guessed the correct price won the article. Students enjoyed the activity and actively participated with full gusto. Next, the students engaged in a craft activity where with newspapers, scissors and a scale they had to create circles, squares and triangles, and the team with the most number of shapes won. Students united as teams and came out with innovative and intelligent ideas to maximize their team score. Overall, the Orientation Week and the Team Dynamics session was a grand success and a great start for all the students paving their way towards the road less travelled and beyond.